Claire Leina is a Paris based multidisciplinary wallpaper designer with many feathers in her cap. Foremostly, Claire is a surface pattern designer then a graphic designer, illustrator and art director.Her surface pattern work is a combination of the aforementioned skills. 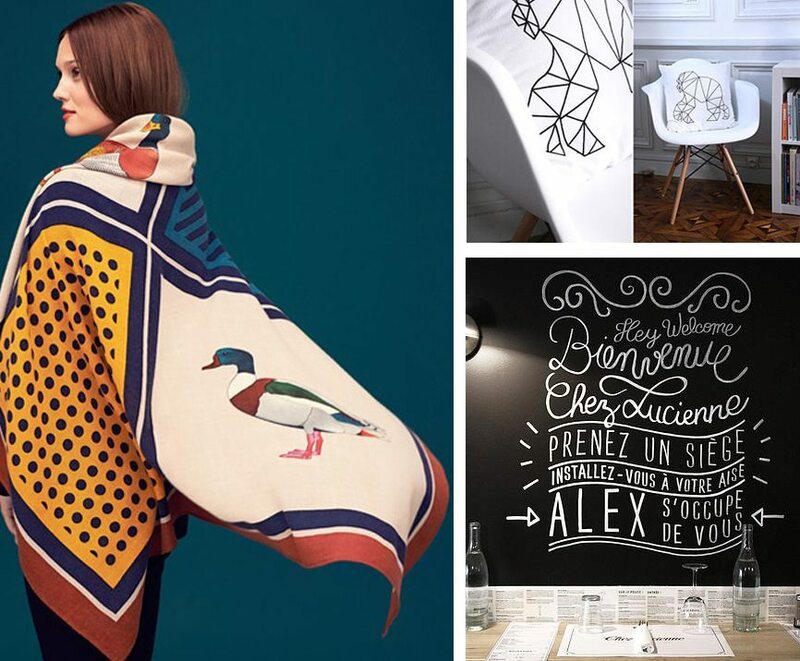 Mixing her seamless illustrative style with a keen sense of layout and balance, her patterns are tailored to adorn a wall. 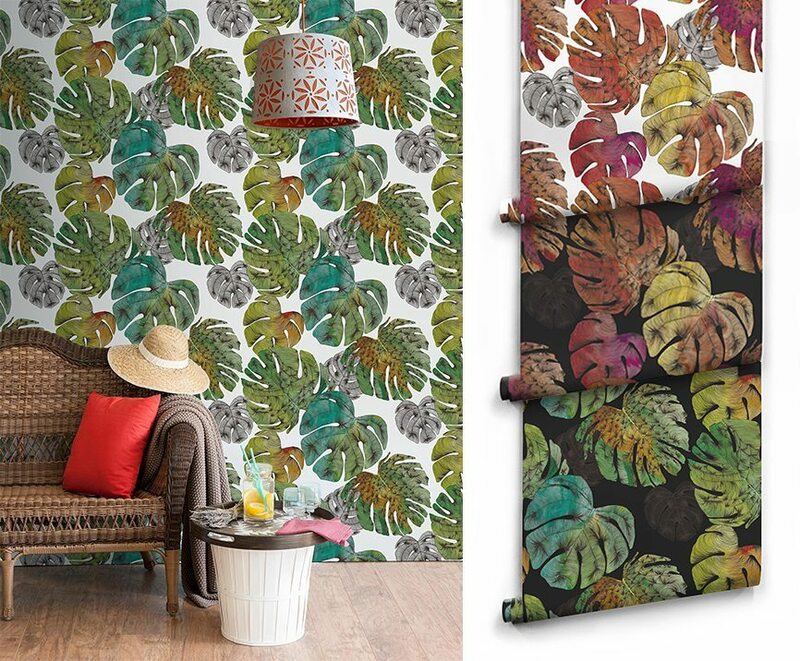 Claire’s collection of wallpapers with Wallpaper Republic are innately positive. Conducive to flow, empathetic to function and not merely focused upon the aesthetic. A pattern such as Monstera is a perfect example of this. Versatile in its 4 distinct colourways, it ably meets any number interior situations, be it residential or commercial. Claire’s childhood living in both South America and Africa had an indelible effect on her style. The flora and fauna of both countries are infused in her work. “It’s funny because all things exotic and tropical, like Brazil – are really fashionable at the moment. And because I grew up in this atmosphere I have a wealth of inspiration to draw on!” One of her more exotic wallpaper designs is Peacock Plumes. A classical trail pattern that has sporadic flourishes of watercolour. This pattern creates a social, refined space which would perfectly suit an entertaining area.